Mount Sopris* Instrument Company was founded in Boulder, Colorado in 1951 at a time when locating uranium for weapon and reactor use was of national interest. The company’s first product was a portable scintillation counter. Early on, Mount Sopris joined forces with another Colorado company, one that made respirators for use by polio victims. This unlikely team lasted only five years, when the demand for uranium decreased and the Salk vaccine helped bring polio under control. In 1962, the company reopened its doors in Delta, Colorado and began to manufacture borehole geophysical instruments for the natural resource and geological communities. Due to the company’s association with government agencies, including the Atomic Energy Commission, the US Geological Survey, and the US Bureau of Mines, Mount Sopris loggers quickly became the standard in the geophysical community. The company’s location in western Colorado was also advantageous, as the abundance of oil, oil-shale, natural gas, coal, uranium & other mineral deposits drove demand for portable geophysical loggers. Mount Sopris thrived. This success caught the attention of a larger geoscience company, which acquired Mount Sopris and moved it to California in 1989. The company was only there for 3 years, however, at which time it was again acquired and moved back home to Colorado. Demand for portable geophysical logging systems increased substantially in the 1990’s, leading to steady growth in the company’s size and product offerings. Mount Sopris began working with Advanced Logic Technology of Luxembourg in the early 2000’s, which further increased the product range to include borehole televiewers and WellCAD software – the most widely used log presentation and analysis software in the world today. In 2007, Mount Sopris moved into a larger facility in Denver to increase its manufacturing capacity. From this location, the company designs, manufactures and supports the geophysical logging systems that are used in over 120 countries around the world. Offering the most comprehensive line of slimline products with unparalleled customer support, Mount Sopris is committed to meeting the evolving needs of its customers in the groundwater, mining, geotechnical, environmental, research and energy industries. * Mount Sopris is a magnificent 12,966 ft (3,952 m) twin-peaked mountain located in the Elk Mountain Range in western Colorado. 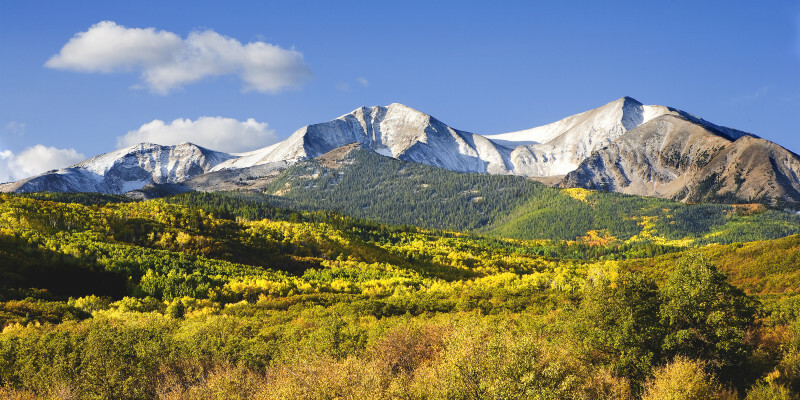 It is named after Captain Richard Sopris, who explored the area in 1860. Captain Sopris also discovered Glenwood Springs and later became Mayor of Denver and the founder of its city park.